1) Manuscripts of scientific articles are submitted to the journal in the form of an MS-Word format file (with the .doc extension) and one copy of the printout. In case of sending materials by e-mail, printouts are not required. Font Times New Roman, size 12, keywords, abstract, footnotes - size 9. The author's surname - the 12th, the title, the title of the article - the title fat. Margins: upper - 1 cm, left - 2, lower - 1,2, right - 1,5 cm. Line spacing - single. 2) At the beginning of the article the following information should be given: the author's name (or authors' names) in Russian and English, the title of the article (in Russian and English), a brief abstract in Russian and English (no more than 10 lines) ; Keywords in Russian and English languages ​​(no more than 10 words). 3) The list of references at the end of the article and references to it in the text of the article should be in accordance with GOST R 7.0.5 - 2008. 4) After the text of the article (in the same file), the authors indicate: full name, academic degrees and titles, titles of each author, full names of organizations where the authors work and their addresses, contact numbers and e -mail. 5) The size of the article should not exceed one printed sheet - 40,000 characters with spaces. The recommended average volume of the article is 20,000 characters with spaces. 6) The sent articles are subject to review. The decision to publish an article in the journal is made taking into account the results of the review. Manuscripts do not return. In the event of rejection of the article, comments of reviewers and the editorial board are not reported to the authors. 7) The editorial board reserves the right not to inform the authors about changes and reductions in the manuscript that are of an editorial character. 8) The opinion of the editorial staff of the journal may not coincide with the position of the authors of the publications. - creative research work of young scientists, etc. 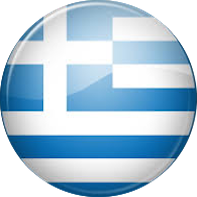 All scientific articles submitted to the Editorial Board of the journal "Questions of Political Economy" are subject to compulsory review. 1. Decision on the conformity / non-compliance of articles with the profile, concept and subject of the journal is the prerogative of the editorial board of the journal. 2. On the basis of peer review, the Editorial Board shall make a final decision on the publication (or rejection) of the articles. 3. The names of the reviewers were not disclosed. 4. In case of refusal to publish, the editorial board does not enter with the authors in the discussion. 5. The reviews are kept in the editorial office for 5 years. 6. The editors of the publication send copies of the reviews or motivated refusals to the authors of the submitted materials. 7. 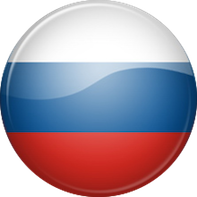 The editorial office of the publication sends copies of the reviews to the Ministry of Education and Science of the Russian Federation upon admission to the editorial office of the relevant request. 8. Conducting a review. The reviewer, at a time determined by the Editorial Board, studies the materials received, analyzes them, and submits to the Editorial Board its review, which reflects: a general description of the author's materials, an assessment of the conformity of the work to the requirements for scientific publications, including the degree of novelty, originality, validity, significance of the conclusions and the author's proposals set forth in the article, and also outlines his reasoned conclusion, in which he either recommends the work for publication or rejects it specifying the reasons, or recommends to the article processing followed by re-reviewed. The review is made in writing, certified by the signature of the reviewer. 9. If the review contains recommendations for the correction and revision of the article, the editorial staff of the journal directs the author of the text of the review with the proposal to take them into account when preparing a new version of the article, or reasonably (partially or completely) refute them. The article (revised) by the author is sent again to the review. 10. An article not recommended by the reviewer for publication is not accepted for reconsideration. The text of the negative review is sent to the author by e-mail. 11. After the editorial board accepts the decision on admission of the article to the publication, the editorial staff of the journal informs the author about this and specifies the terms of publication. 12. The decision on admission to publication is made within 2 months from the date of registration of the manuscript in the editorial office. Selection of materials for the current issue is determined by editorial plans. 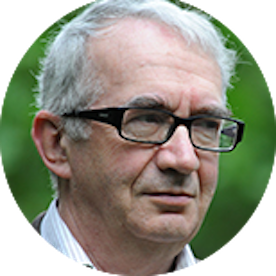 In the year of the 400th anniversary of the publication "Political Economy Treatise" by Antoine Montchretin, the magazine "Questions of Political Economy" seeks to attract new audience, improve journal recognition and expand its capabilities as a serious scientific publication. Ryazanov Viktor Timofeevich; Doctor of Economics, Professor, Head of the Economic Theory Department of St. Petersburg State University, Honored Worker of the Higher School of Russia, Full Member of the Russian Academy of Natural Sciences, Vice President of the Academy of Philosophy of Economics, Member of the Methodological Council for Accounting under the Ministry of Finance of Russia, Coordinator of the International Political Economy Association of the countries CIS and Baltic countries. 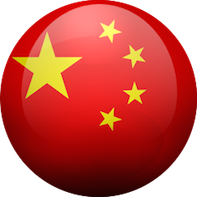 author of more than 200 works (more than 20 monographs, textbooks, teaching aids), including English, Chinese, German. 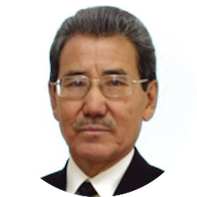 Khudokormov Alexander Georgievich - Doctor of Economics, Professor, Head of the History of National Economy and Economic Studies Department of the Faculty of Economics, Moscow State University n.a. M.V. Lomonosov. 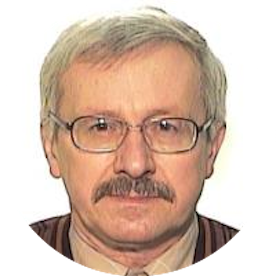 He is the author of five monographs, a number of textbooks on historical and economic topics, chapters in multivolume editions "World History of Economic Thought", "World Economic Thought: Through the Prism of Ages", articles in the journals "Issues of Economics", "Economics", " Bulletin of Moscow University. Series "Economics", etc. In total, about 90 scientific and educational-methodical works were published. Belov Vadim Gennadievich; Doctor of Economic Sciences, Professor, Member of the Board of the Free Economic Society of Russia, President of VEO of Moscow, Academician of the Russian Academy of Natural Sciences, International Academy of Management, International Informatization Academy, Russian Municipal Academy. 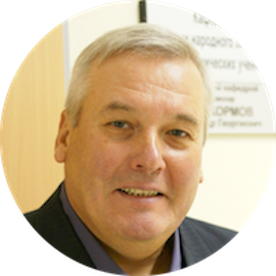 He is a member of the Presidium of the Public Council in Moscow, where he heads the Commission for the Development of Civil Society Institutions, Social Partnership and Self-Government. Member of the Presidium of the Chess Federation of Moscow. 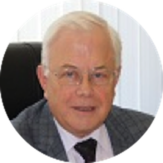 Kolganov Andrey Ivanovich; Doctor of Economics, Professor, Head of the Laboratory of the Faculty of Economics, Moscow State University n.a. M.V. Lomonosov. 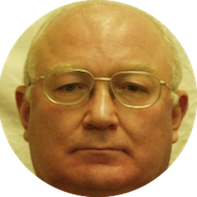 Member of the editorial board of the international journal Alternative since 1991. 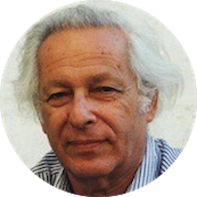 Author of more than 120 scientific papers, several monographs and textbooks. 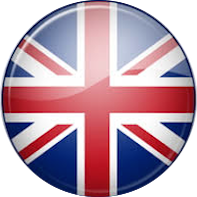 A number of scientific works were published abroad in English, French, German, Chinese and other languages. 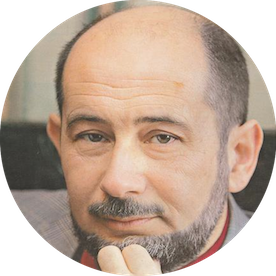 Lemeshchenko Pyotr Sergeevich; Doctor of Economics, Professor, Head of the Department of Theoretical and Institutional Economics of the Belarusian State University. Academician of the Academy of Philosophy of Economics (Moscow State University n.a. M.V. 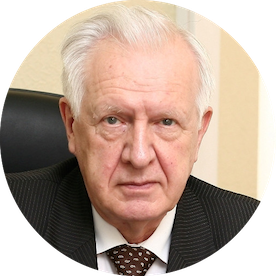 Lomonosov), member of the International Association for Institutional Studies; vice-president of the International Union of Economists, Deputy chairman of the Committee for Technological Development of the Union State. Honored with the badge of Honors of the Education of the Republic of Belarus. The author of more than 180 scientific papers. 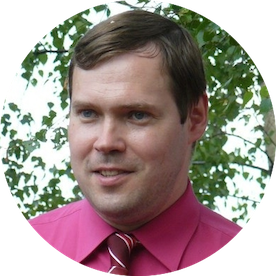 Pavlov Mikhail Yurievich; Candidate of Economic Sciences, Associate Professor of the Faculty of Economics, Moscow State University n.a. M.V. 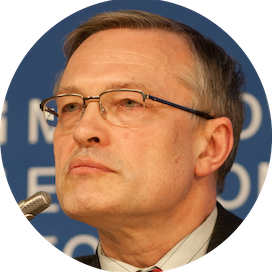 Lomonosov, deputy chairman of the Center "Economics of Knowledge and Innovation" of the Political Economy Department of the Moscow State University n.a. M.V. Lomonosov. Actively combines teaching with practical activities, performing the functions of a top manager and joining the board of directors of large Russian companies working in the field of innovative business and high and intelligent technologies. Developed a new network model for the implementation of innovations (knowledge bank on innovation and the exchange of ideas), for which was gratituded by General Director of the International Innovative Energy Association "Energy of the Future" , Dr.Sc., Professor Mironov I.I. 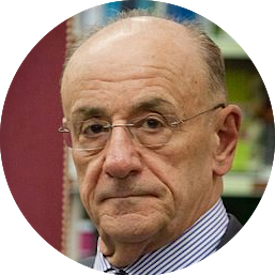 Grinberg Ruslan Semenovich; Doctor of Economics, Professor, Corresponding Member of the Russian Academy of Sciences, Scientific Director of the Institute of Economics of the Russian Academy of Sciences and the Institute of New Industrial Development n.a. S.Yu. Witte, Vice-President of FEs of Russia, Professor of the Moscow School of Economics, Lomonosov Moscow State University and the Department of Management in the Higher School-Studio of the Moscow Art Theater n.a. Chekhov, professor of the Bratislava Academic Society. Author and co-author of more than 400 works. 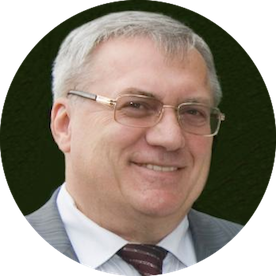 Chekmaryov Vasily Vladimirovich; Doctor of Economic Sciences, Professor of the Economics and Economic Security Department of Kostroma State University, Honored Worker of Higher Professional Education of the Russian Federation, Honored Scientist of the Russian Federation. 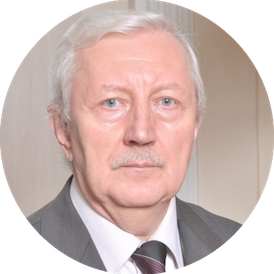 He is a full member (academician) of the Petrovsky Academy of Sciences and Arts, the Academy of Military Historical Sciences, the International Academy of Psychological Sciences, the Noosphere Social Academy of Sciences, the Academy of Philosophy of Economics. 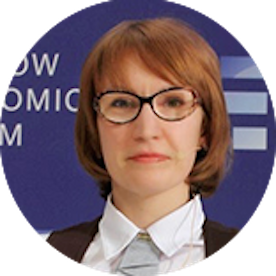 Member of the Free Economic Society of Germany, Honorary Foreign Member of the Kazakh Academy of Sciences. Has five government awards and several departmental signs. 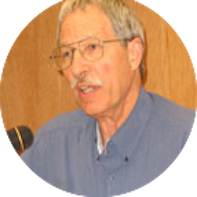 The author of more than 600 scientific publications, including more than 50 individual and collective monographs and 14 teaching aids. 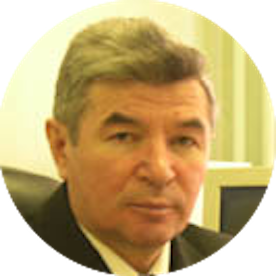 Khubiyev Kaysyn Azretovich - Doctor of economic sciences, professor, deputy on scientific work of the head of the political economy department of the Faculty of Economics of Moscow State University n.a. M.V. 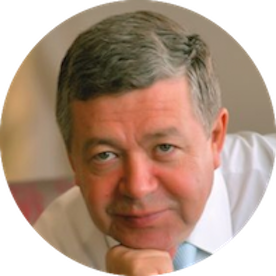 Lomonosov, the head of programs of the economic faculty of additional education and professional retraining, which is being implemented in Almaty. 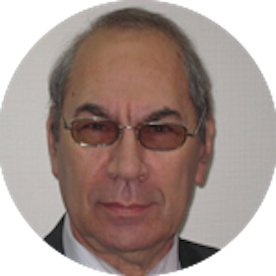 Porokhovsky Anatoly Alexandrovic - Doctor of Economics, Professor, Head of the Department of Political Economy of the Lomonosov Moscow State University. Doctor of Economic Sciences, Professor, Member of the Philosophical and Economic Research Collection of the Lomonosov Moscow State University, vice-president of the educational corporation "Turan"
professor of economics at the University of Massachusetts in Amherst, co-director of the Department of Political Economy of the Shanghai University of Finance and Economics, vice president of International Political Economy Association.